Kundalini yoga is a powerful, transformative, spiritual technology that is fast, focused and effective. This style of yoga combines breath with movement , mudras(hand gestures) with mantras(chanting) and provides time for reflection, meditation and relaxation. Kundalini yoga employees a wide spectrum of breathing techniques to balance, energize, modify and heal thus creating Inner Radiance. Each class workout is unique as we work together to celebrate moon cycles, seasonal changes and/or ways to focus on strengthening a specific organ of the body. Kundalini yoga can be practiced by anyone at any time, no prior experience of yoga is necessary. Everyone is welcome. Dina Handley is a certified Kundalini Yoga instructor that has traveled around the world to train and practice yoga. She began teaching yoga in 1995. 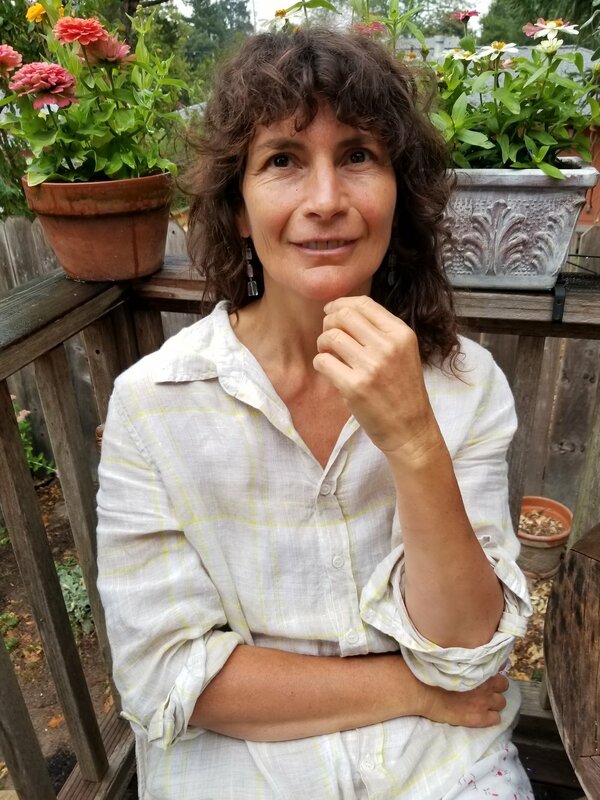 Dina is forever a student and believes that teaching provides an excellent opportunity to not only share the ancient art of yoga but to grow and evolve in the yoga tradition.